As we see endless replays of the Dallas tragedy and look at our forever young president of 50 years ago, we also see anniversary remembrances of the brooding Richard Nixon who suborned the US government 40 years ago. 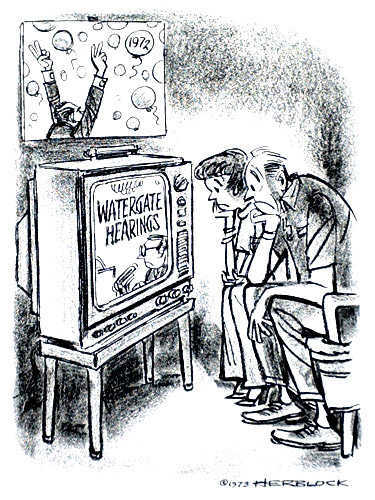 The Watergate hearings were so enthralling, I watched them twice each day, once while feeding my baby and once with my husband. That baby is now 40. At that time, it didn’t seem so strange that the nation could mount a bi-partisan Congressional team to investigate a president’s misbehavior. Who could forget the Harvard-educated “country lawyer” Democrat Sam Ervin and his Republican sidekick, the courtly Howard Baker? 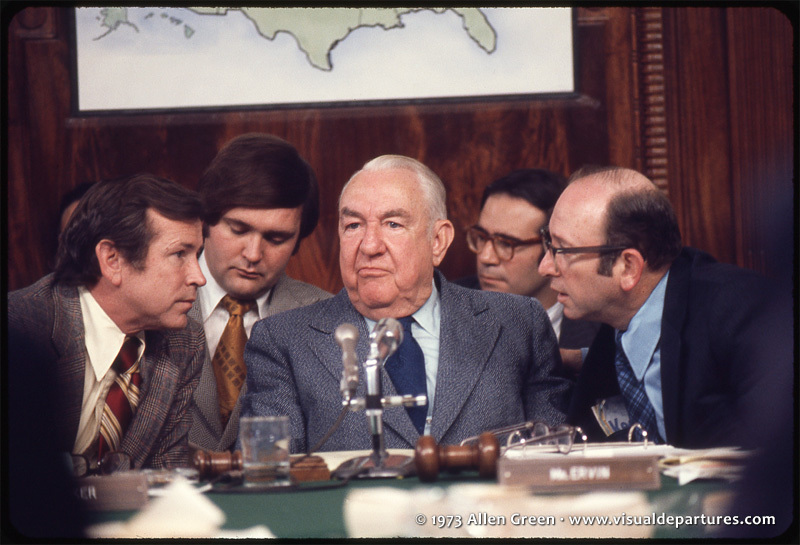 We remember Attorney General Elliot L. Richardson and Deputy Attorney General William D. Ruckelshaus who resigned rather than fire Special Prosecutor Archibald Cox at Nixon’s behest but do we recall the man who finally did fire him, Solicitor General Robert Bork? Other aspects of Nixon’s legacy come to mind. His possible moment of grace when he declined to protest the very close election he lost to JFK (although it is now said that Eisenhower was the force behind that while Nixon took credit for it). And perhaps his most memorable achievement, his visit to China and the tangible results in the form of our first two beloved pandas in this country: Hsing-Hsing and Ling-Ling. Captured in the wild by the Chinese as part of their “panda diplomacy,” the two nonetheless sparked a movement to save the very endangered giant panda worldwide and inspired the World Wildlife Fund logo. 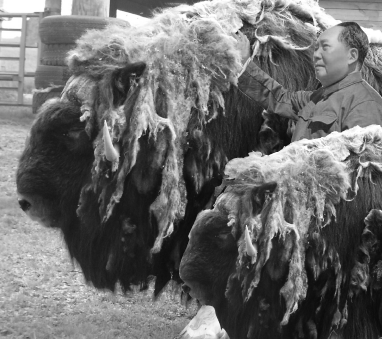 In return, the US gave China two Alaskan musk oxen–perhaps not quite as cute but equally endangered. Here is Chairman Mao with Susie and Sam. 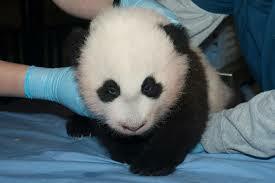 All of these memories returned as I contemplated the newest panda born in Washington’s National Zoo, Bao Bao. Without doubt the cutest baby in the world, Bao Bao was conceived through artificial insemination and named after thousands voted in favor of the Mandarin word for treasure. 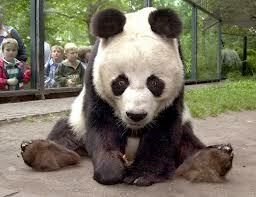 When she is four, she will join her brother Tai Shan at the Wolong National Nature Preserve in Sichuan Province. 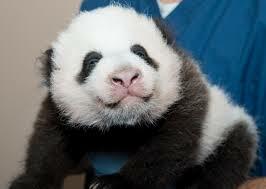 This is only right as Wolong has a sterling record of giant panda natural births. I am pleased to say that the Obama administration is working with China “to protect endangered species from habitat destruction and wildlife trafficking. The United States destroyed its stockpile of contraband African elephant ivory in November to send a signal to poachers and consumers.” (New York Times). This is better than fighting over two tiny piles of rocks in the South China Sea. And now, more pictures of Bao Bao. 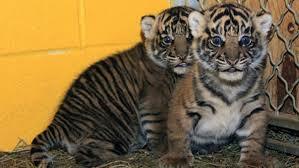 While you are at the zoo, visit their two new baby Sumatran tigers.